Although materialistic philosophy is prominent in the media and politics of this planet, the bedrock of human culture has always been spiritual. Through myths, arts and tradition, all cultures tell of our divine nature and origin. They describe ways to elevate our consciousness, to comprehend our interrelationship with all things. The part searches for the whole. She struggles, loves, travels strange and fantastic lands. She meets guides she’d never imagine learning from, and leaves behind those she always thought she’d be with. -Growth of consciousness is the central theme of the story and drives the protagonist, and/or other important characters. -The story oftentimes uses reincarnation, dreams, visions, paranormal events, psychic abilities, and other metaphysical plot devices. -The plot [or story] is universal in its worldview and scope. This is Visionary Fiction. It’s a new genre but some of the best works in the past could be included in it. Creativity is an amazing gift. Truly we create nothing new, but combine and recombine ideas and experiences in spectacular and mind opening ways. By linking our imagination with spiritual truths, we create meaningful myths for our day and age. These are not idle fantasies but records of the struggle required to obtain inner freedom. These creations illuminate our hearts, our lives, our relationships and our communities. Fantasy is fiction unanchored. Based on reality but free to depart from it, Fantasy can illuminate our lives with mystical objectivity. 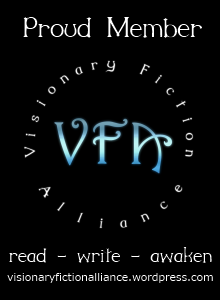 This site hosts Visionary Fantasy writing, artwork, music and film. I grew up in Canada, where the Rocky Mountains meet the Great Plains. I love badland landscapes with knobbly stone hoodoos and deep ravines. I love forests with pine boughs mounded with snow and deep silence. I love the Himalayas, whose peaks defy gravity as they fall upward into the sky. When I was about twenty, I met my spiritual master, Sri Srimad Bhaktivedanta Narayana Goswami Maharaja. I’ve spent the last fifteen years or so studying bhakti-yoga under his guidance, mostly while living in India. I’ve loved creating and hearing stories all my life. 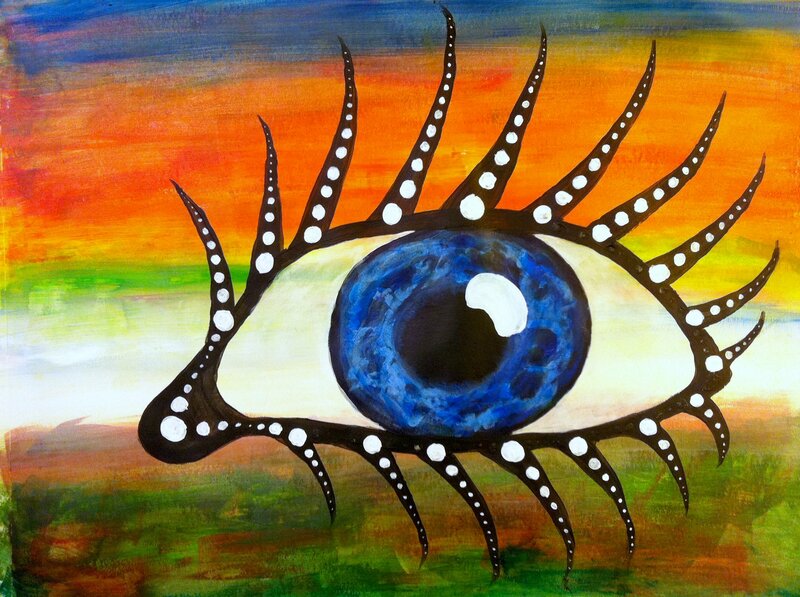 Now I’m working to infuse my work with spiritual experience. I pray you find these stories deep, exciting, challenging and hopeful. My first novel is called Fire from the Overworld. It’s about a boy and a girl living in a desert village, studying mystic practices under their spiritual teacher. Their ecosystem is tilted into chaos when a war erupts between universal controllers. When their teacher is captured by dark forces, the two students strive to rescue him and reestablish balance. In the course of this they must go beyond the realm of gods and demons, beyond duality to the source of everything. I’ve been published in Nebula Rift Magazine and was a finalist in Writers of the Future Contest. I also make videos and love artistic collaboration. You’ll see quite a few of my videos on this site. You can sign up to see new stories, articles and videos as they come. Please share the love on social media! Sweet story prabhu…very touching, indeed. Wishing you well and all success, in all respects. Vidyadhari aka B. Hutchinson, as you probably will see on my profile here.